Outlook: Following a quiet first season at Freo, Sylvia has had a disappointing pre-season. He was sent back to Peel Thunder for failing to meet the standards required of an AFL footballer. Sylvia retired from the AFL in April, 2015. What the coaches say (Mark Stone): As Ross stated earlier in the year, Colin arrived for pre-season in poor condition and hadn’t done the work expected of him. 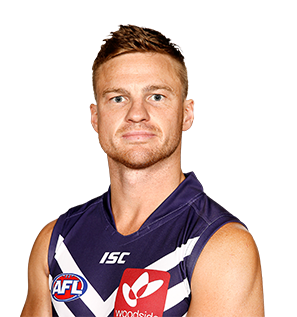 He has been sent back to train with Peel Thunder until he meets the physical requirements of an AFL footballer. 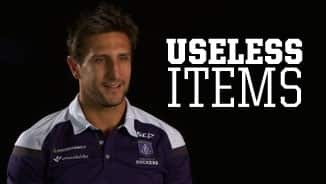 The Melbourne recruit didn’t have the impact he and the club would have liked in his first season at Freo. He’ll look to have a big pre-season and push for regular first-team action in 2015.